Sam was a fit and healthy young Physiotherapist working for the NHS when, in 2013, he was diagnosed with a benign brain tumour. Complications during surgery to remove the tumour left him with nerve damage and tragically, Sam was left without the use of his arm. 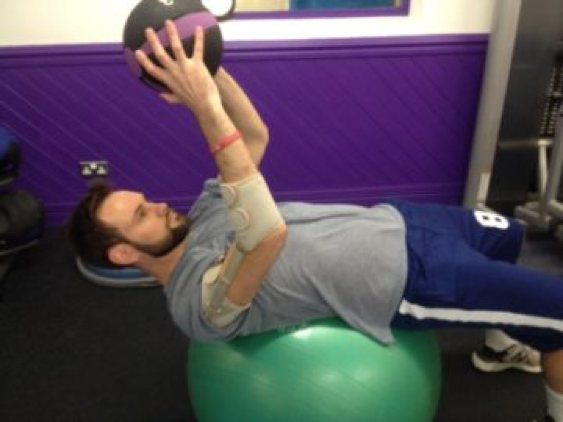 Since then, with intense rehabilitation and a new brace to support his arm, he is slowly rebuilding his life. ‘I am now back at work full time and have been able to start playing lacrosse’.